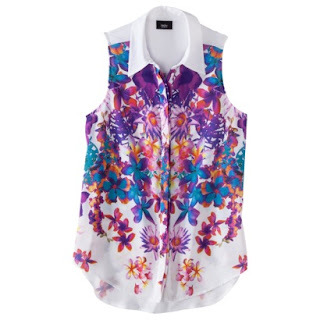 I super duper love the print on this blouse!! Such a great, light piece for a summer work wardrobe. And for just $20 at Target... win.